Texas: Steven Breed is a gifted elementary school teacher and a grandfatherlike minister -- and he's suspected by several area law enforcement officials of being one of the most dauntless jewel thieves in North Texas. 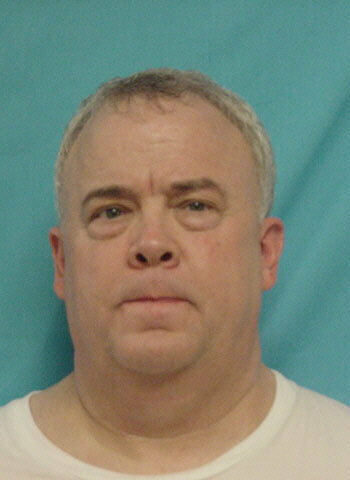 But court documents, acquaintances and area Realtors accuse the divorced father of three of being much more than a sneak thief: They describe the 53-year-old as a con man whose life has been driven by a gambling habit. Breed's resume shows that he attended the University of Houston and Southwestern Baptist Theological Seminary in Fort Worth. He received a master's "degree" in religious education. He was hired as the children's minister at First Baptist Church of Allen in 2004 and released a few months later.